Nerium splendens variegatum Double pink Oleander, Variegated leaf. 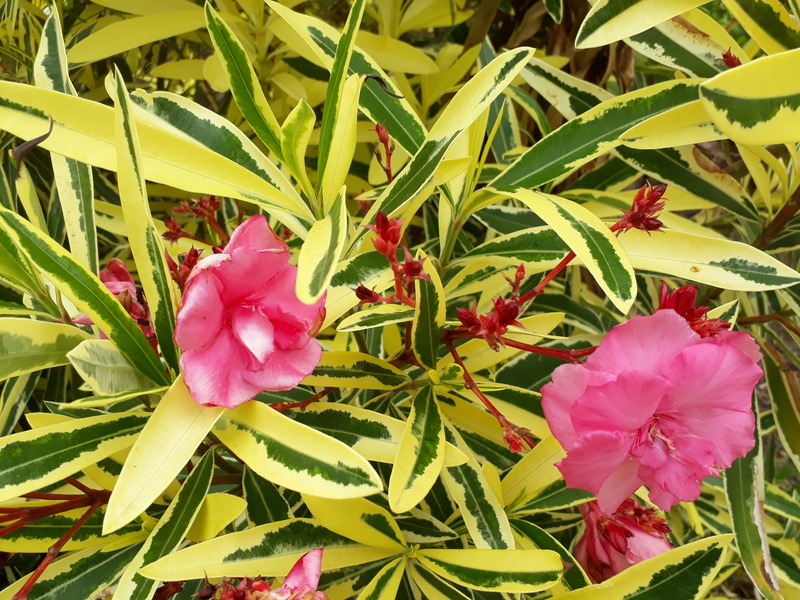 Home / Shrubs / Medium Shrubs / Nerium splendens variegatum Double pink Oleander, Variegated leaf. 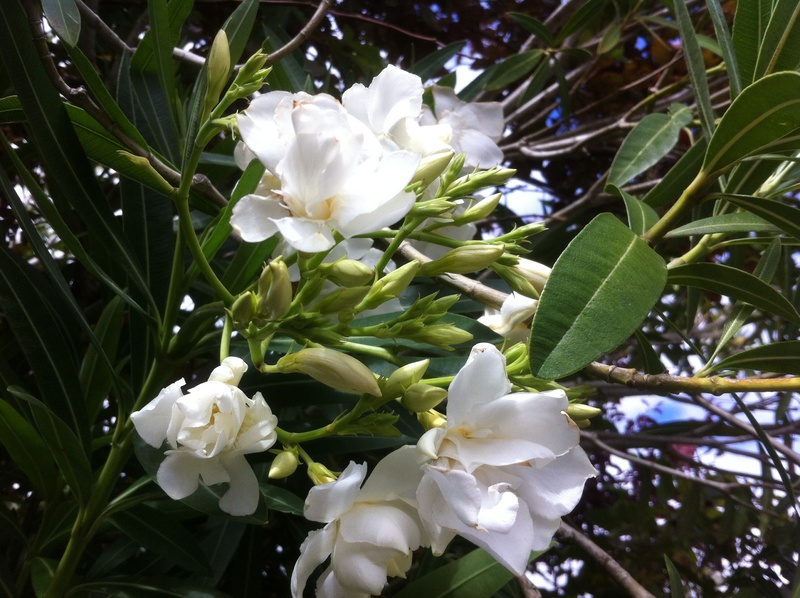 Nerium splendens Double pink Oleander variegated leaf. 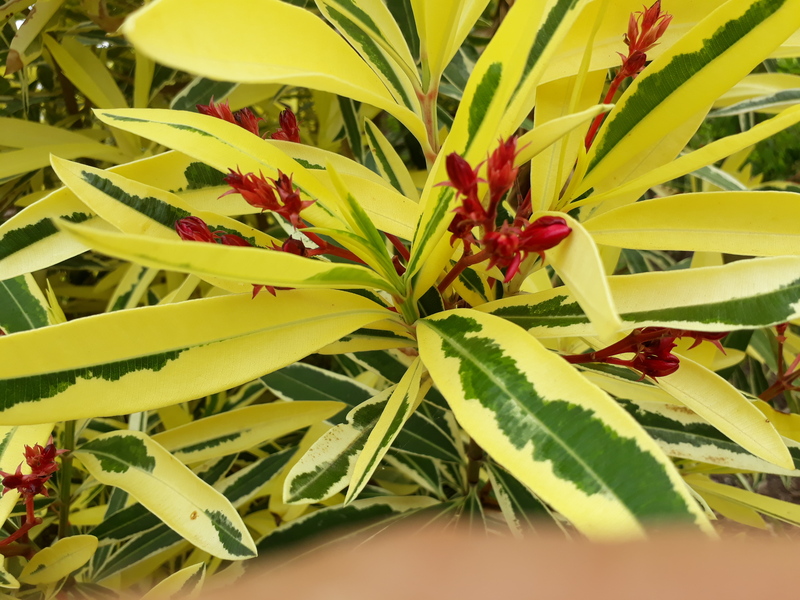 Evergreen medium to tall hardy shrub. Clusters of magnificent double rose-pink flowers from spring into autumn contrasting with the beautiful lemon yellow and dark green foliage. Quite a sight! Leaves and flowers poisonous to eat but not to touch. H to 3 mtrs x W to 2 mtrs. Full sun to part shade. 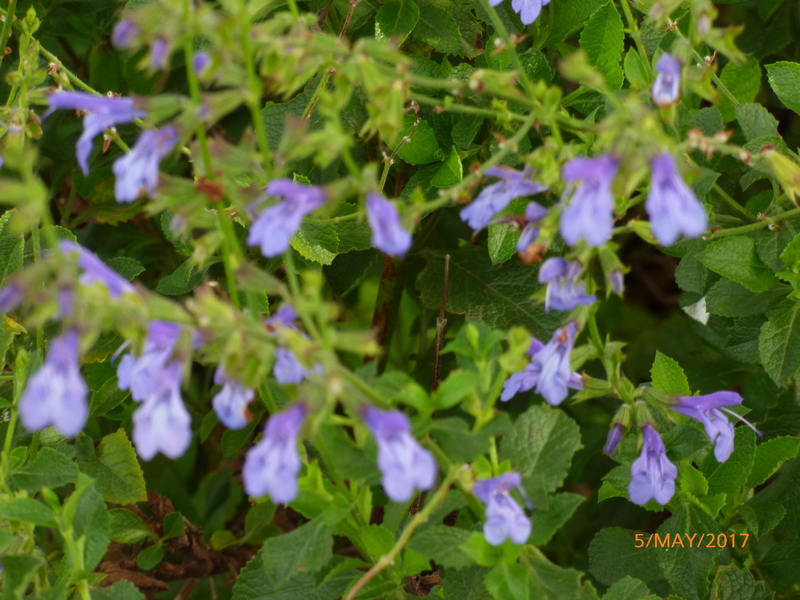 Frost and drought hardy, Easy to grow. Prices include secure individual mail-order packaging, parcel tracking and GST. 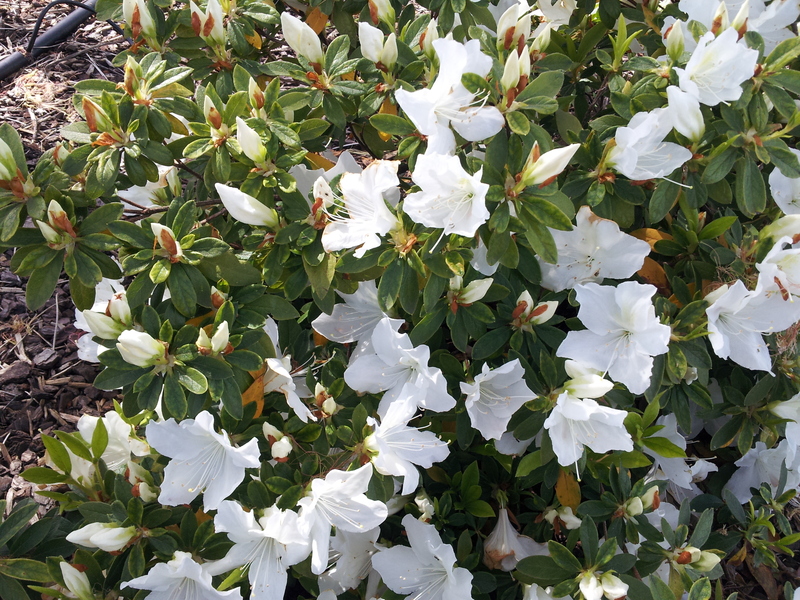 Azalea magnifica alba White, 50mm pot. Delv from late August ’18 delv.